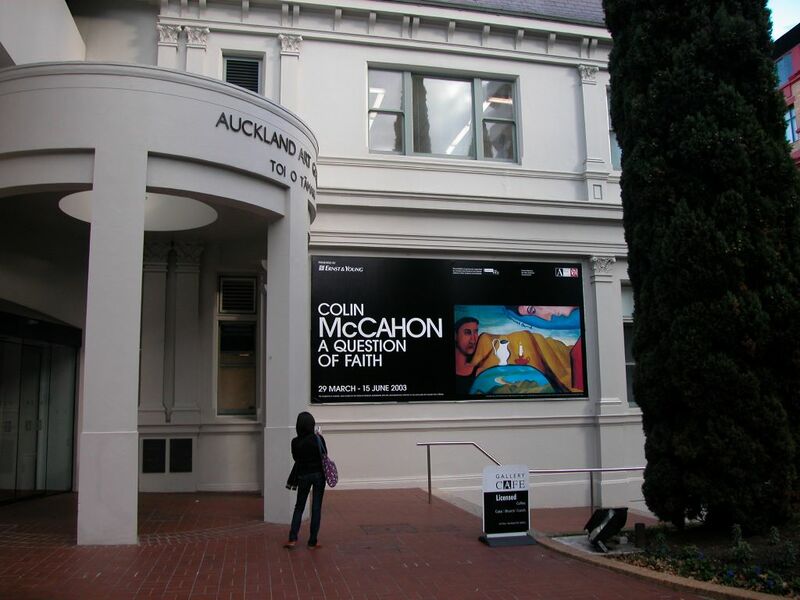 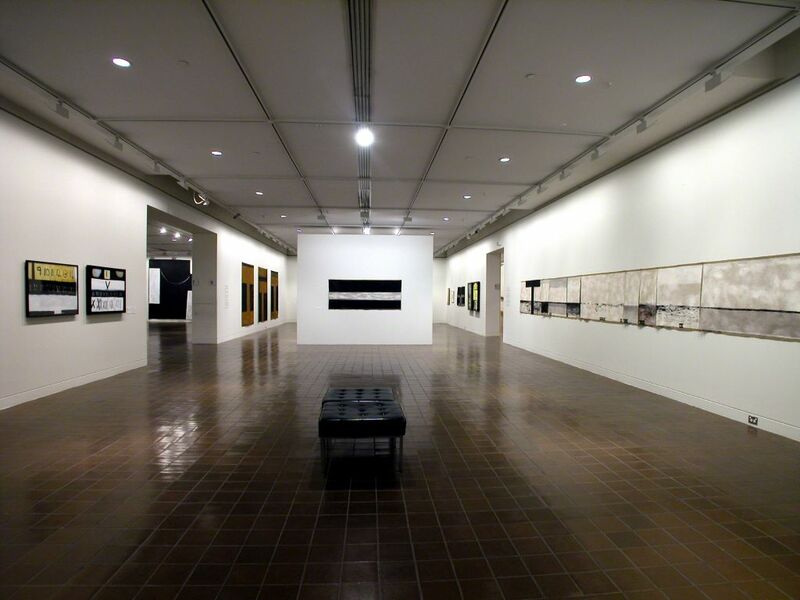 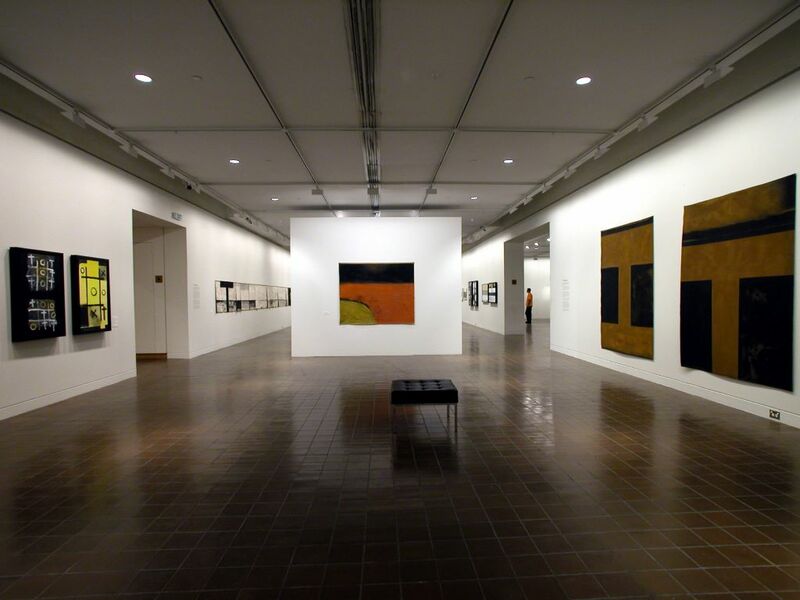 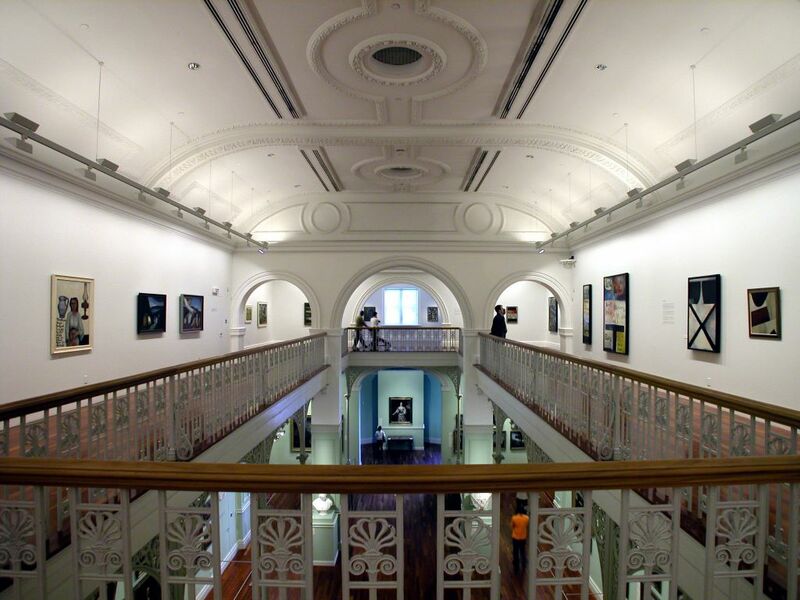 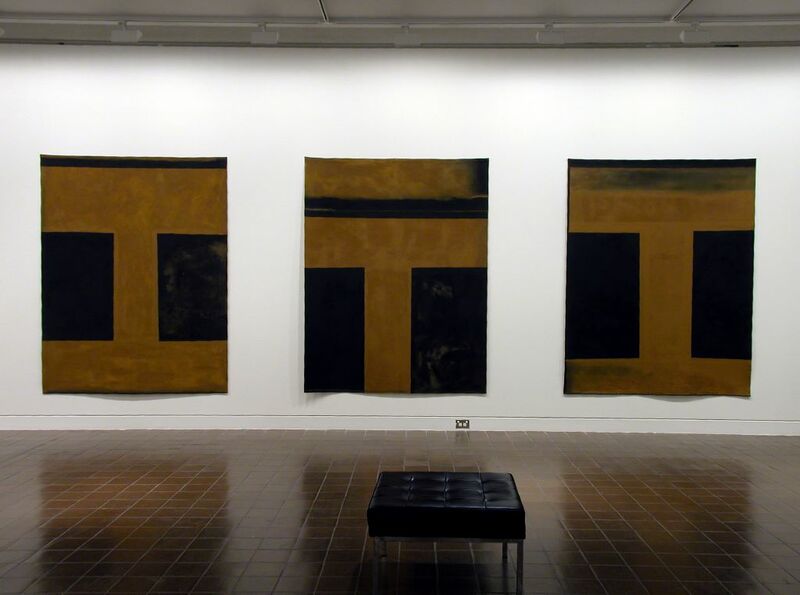 A survey show which follows the development of McCahon's works from 1946 to the beginning of the 1980's. 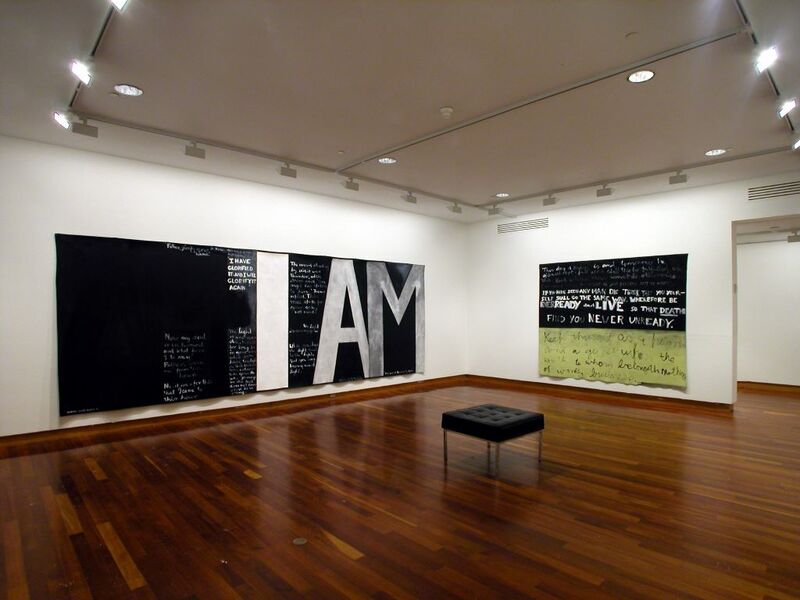 It focuses on the artist's spiritual quest, demonstrating how he explored questions of faith, doubt, hope and eventually despair. 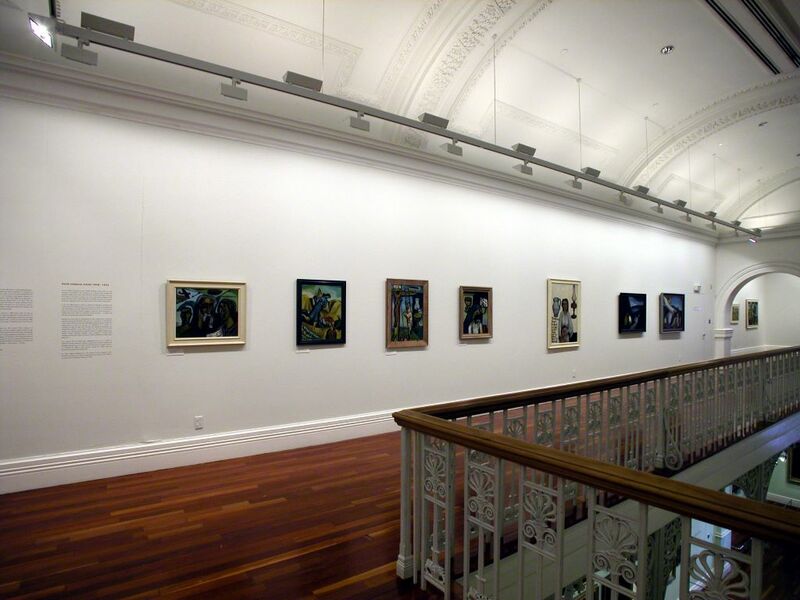 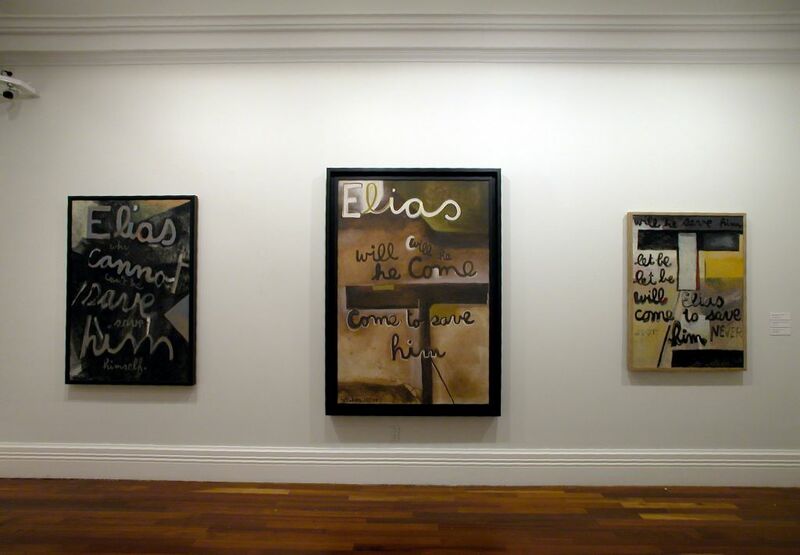 The selection shows how McCahon sought to give visual representation to these existential issues of the human condition by using and modernising the Western Judio-Christian artistic tradition. 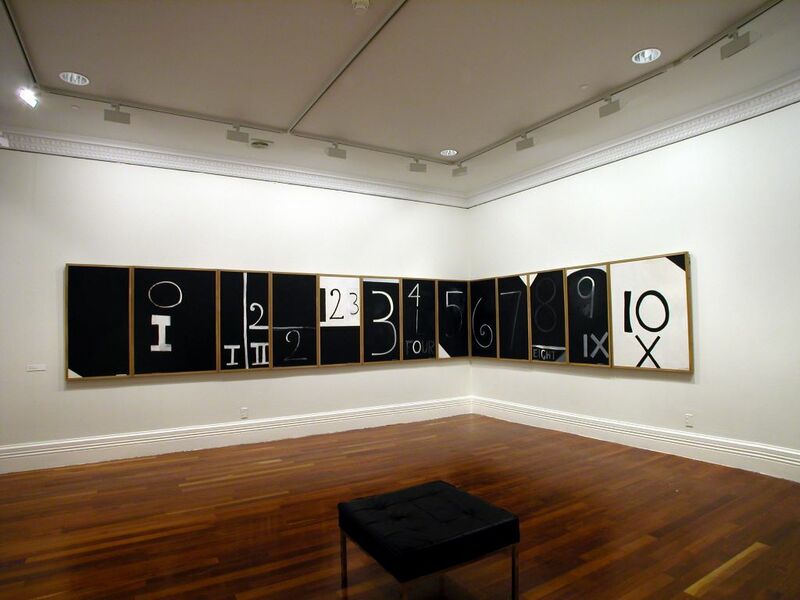 Curated by Marja Bloem, Stedelijk Museum, Amsterdam. 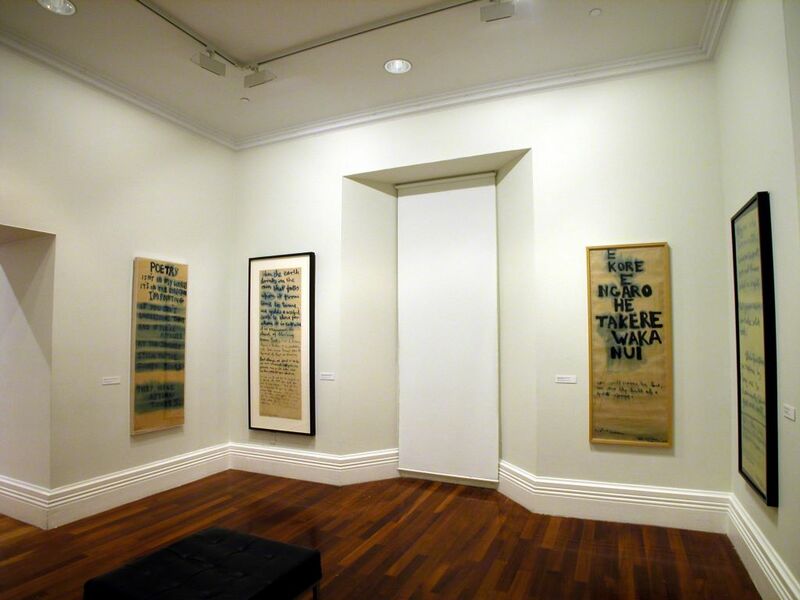 Note: installation images are from exhibition at Auckland Art Gallery.